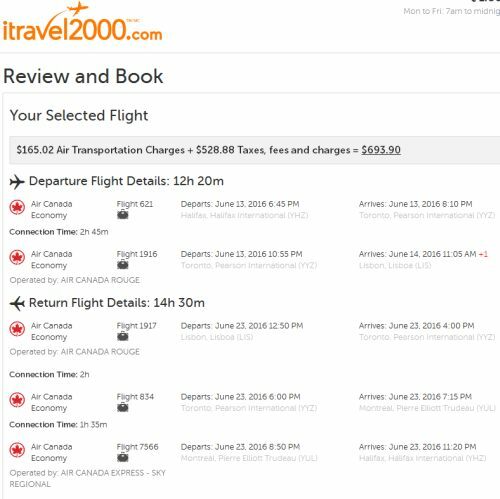 Air Canada is showing some nice price drops on their flights from Halifax to Lisbon, Portugal in June 2016. 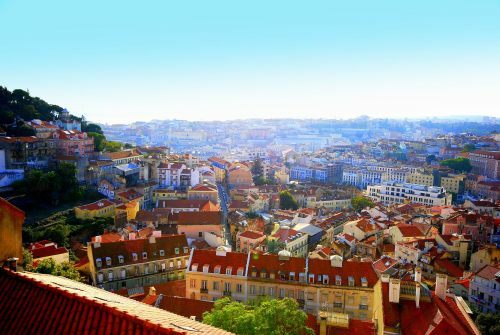 The flights have dropped in price to $693 CAD roundtrip including taxes, which is around 25% below the typical best prices between Halifax and Portugal. halifax, yhz, flight deals, air canada, europe, western europe, southern europe, lisbon, portugal and lis.